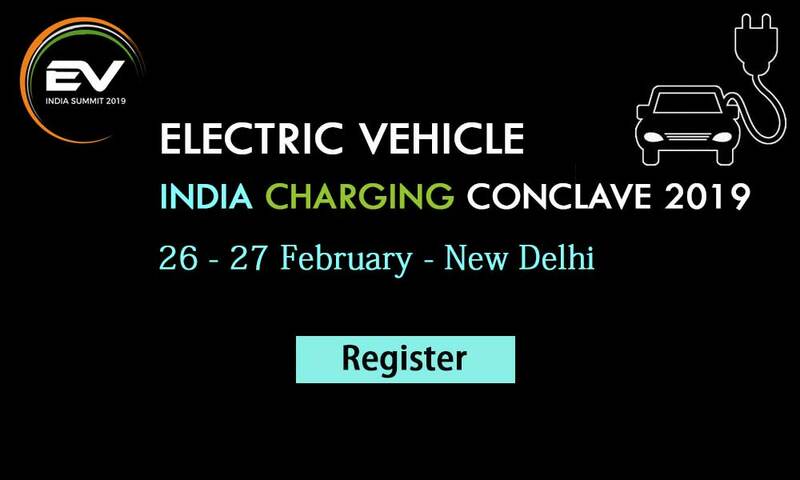 Electric Vehicle India Summit 2019 will live from 26th to 27th of February 2019 at New Delhi. Electric Vehicle India Summit 2019 is back with the successful feedback of previous season EV India summit 2018. The 2-day event will be hosted from 26 to 27 of February 2019 in New Delhi. It gives you vast opportunities and potential challenges in the industry of EV development in India. We return back with the whole new outlook on the Charging Infrastructure Development which meets the whole needs of the next generation of smarter mobility.